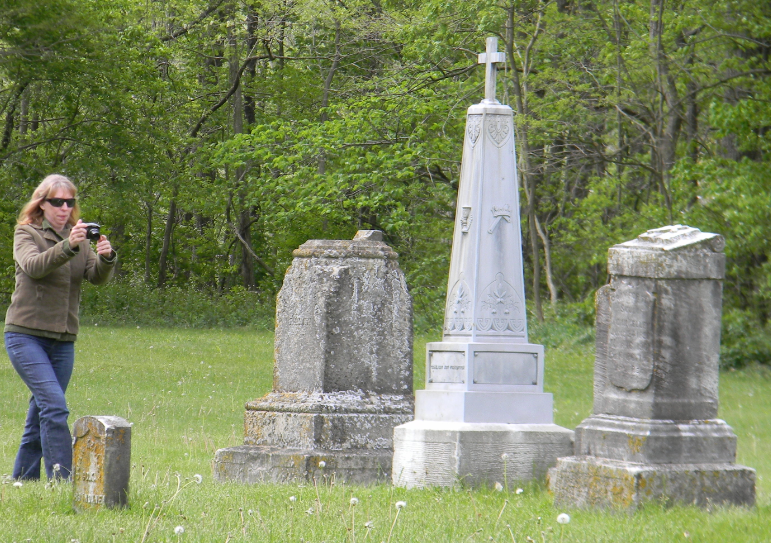 As a Tombstone Tourist, I love to wander cemeteries, looking for historical, artistic and cultural finds. 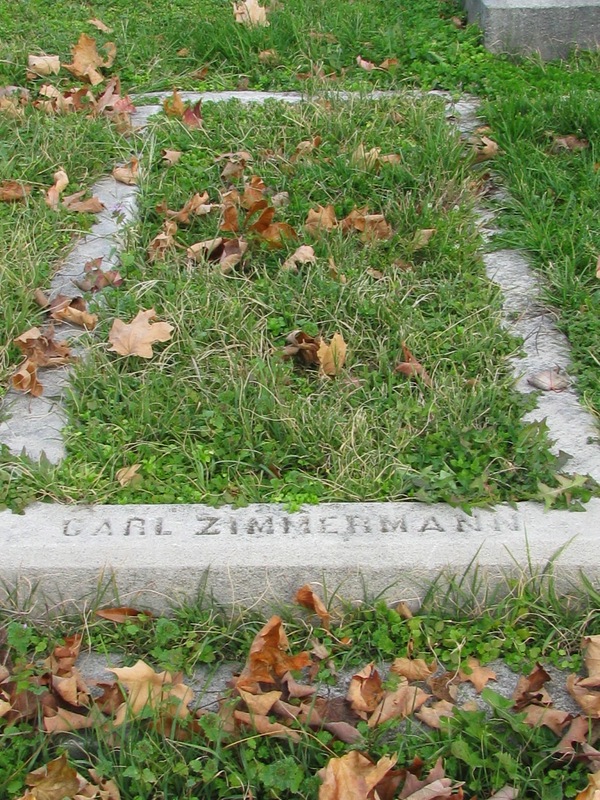 Although I’ve seen these rectangular shaped graves for years, I only recently learned that it is known as a cradle grave. On some cradle graves, the top is designed to resemble the headboard of a bed and the bottom looks like the footboard. 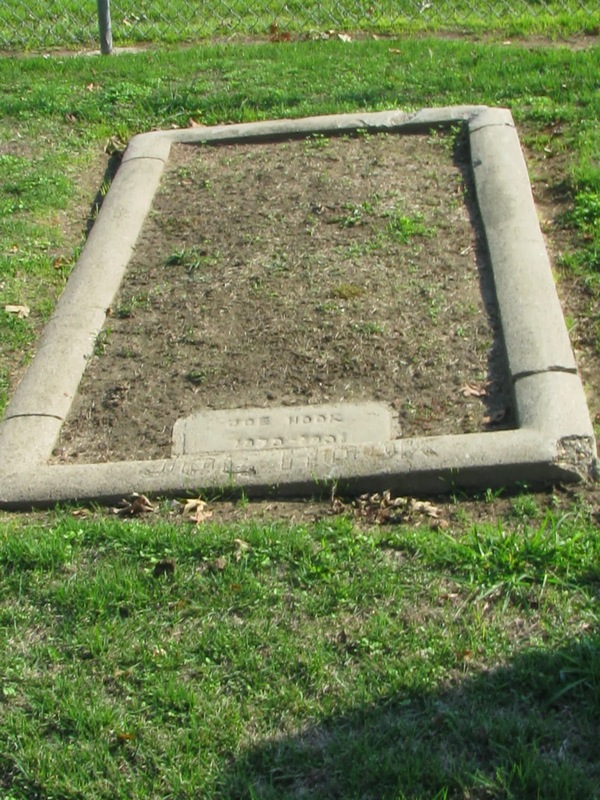 Plain or decorative curbing or molding can also be used to outline a single grave in the shape of a bed; hence these graves are also known as bed graves. Cradle graves began appearing in American cemeteries in early part of the 1800s. 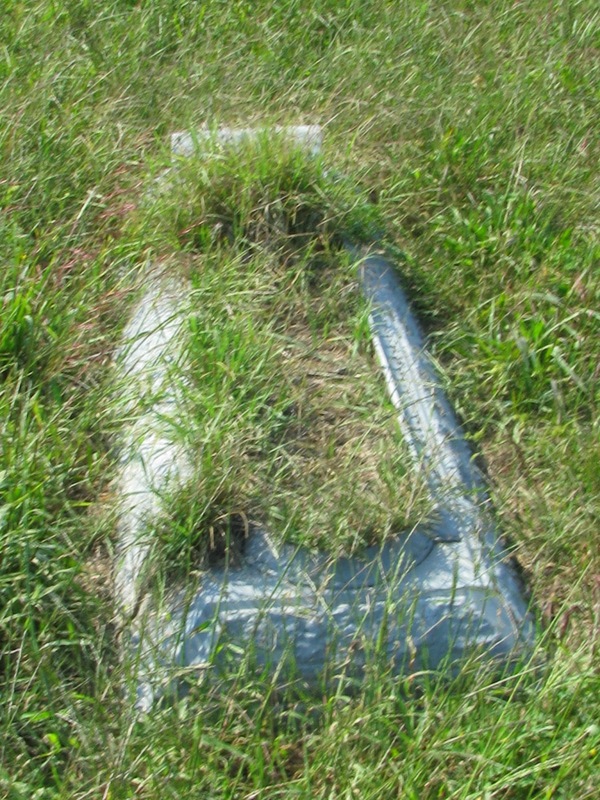 This type of marker became popular during the Civil War, but by the 1920’s, they were disappearing from the cemetery scene. 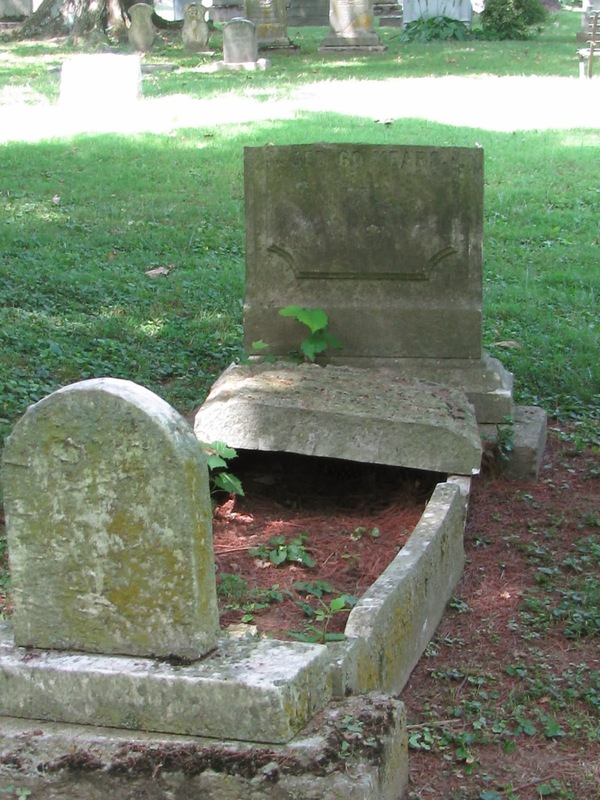 Although they can be found throughout the US, cradle graves were more popular in the South and Midwest regions. 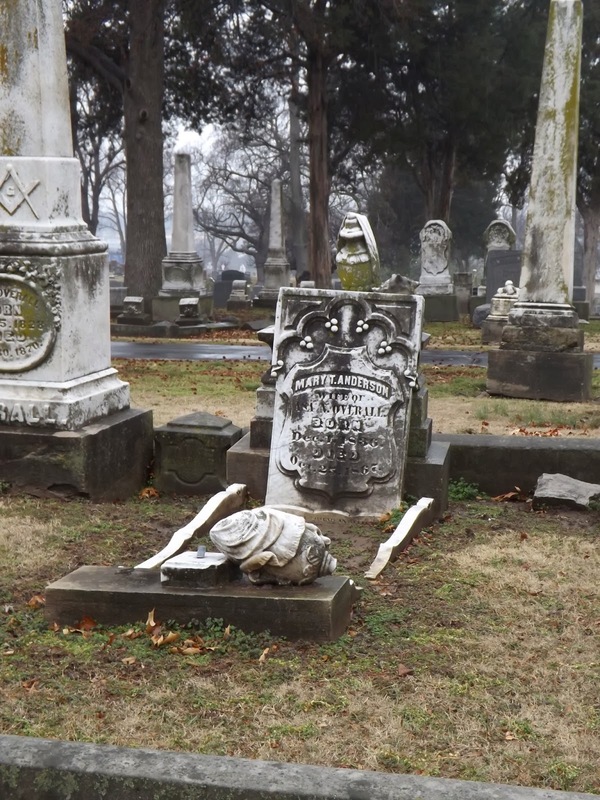 Despite the name, cradle graves were not just for children. 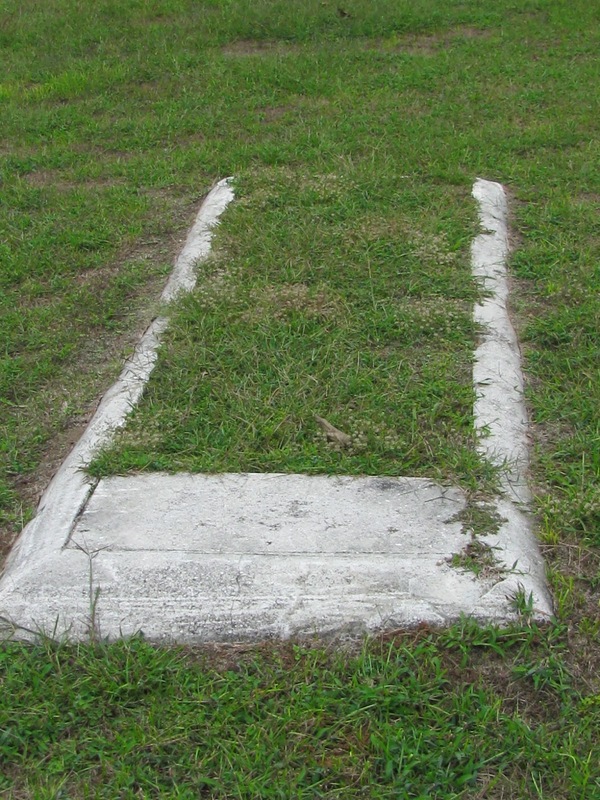 Adult graves were also marked in this manner. 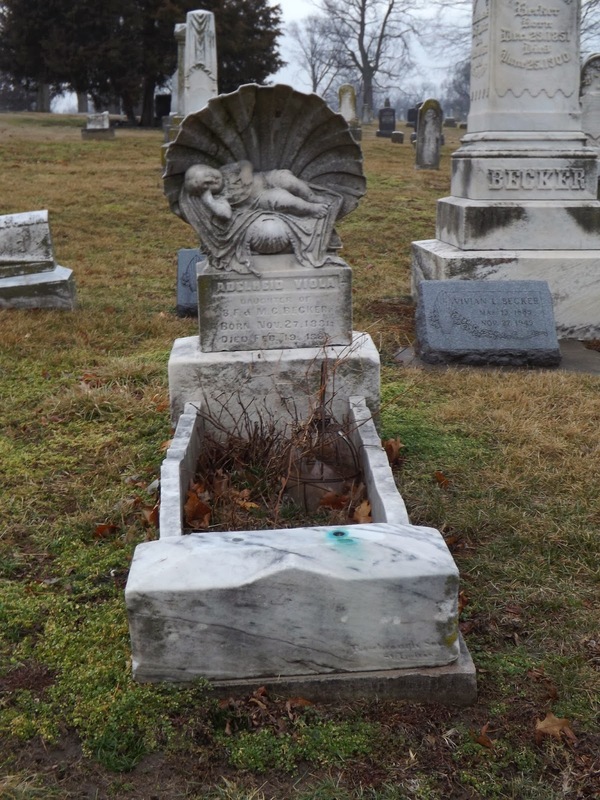 The empty space between the curbed sides was usually filled with “blanket plantings” – flowers, grasses, or bushes that filled up the inside of the cradle grave, giving it the full and lush appearance of a bedspread, from spring through fall. In the winter, snow would take on the appearance of a blanket drifting over the grave. Your posts are just so interesting, every time! There are cradel graves here in Finland too. I have always wondered why they do that and now I know, thank you for that! Thanks for this informative post, Joy. 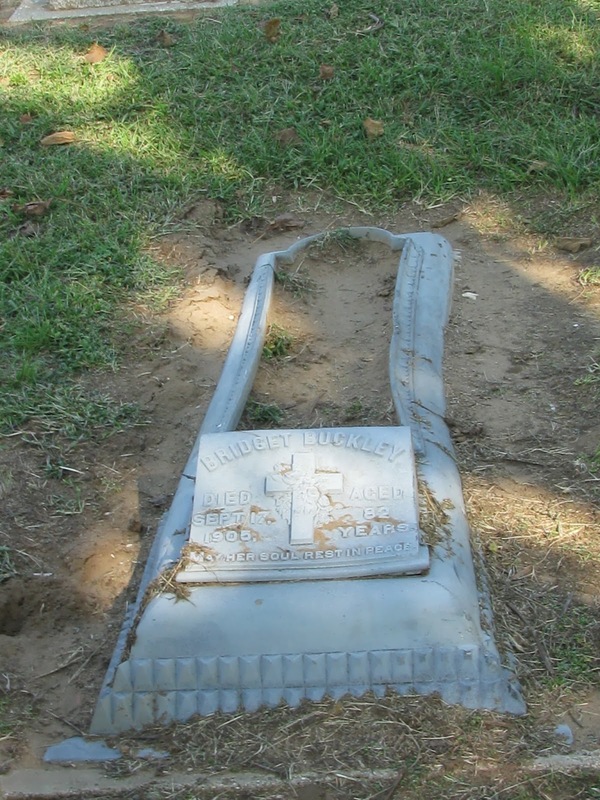 I see these types of graves all the time but never knew what they were called. God bless and happy graving.